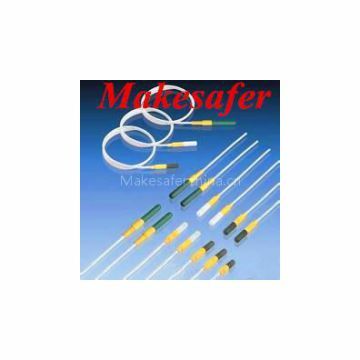 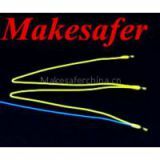 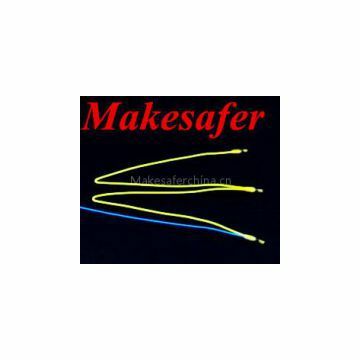 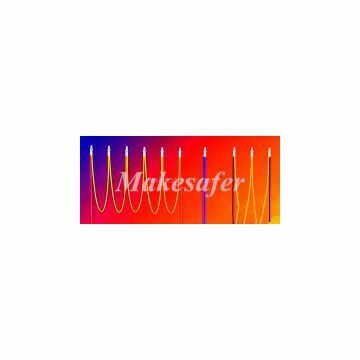 Makesafer PTC temperature controlled sensors are special used for overheat alarm and protection which are made of mini heat-variable resistors. 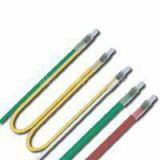 The controlled temperatures range from TK30 degree to TK180 degree There is a 5 degree interval between the controlled-temperature TK according to the specification. 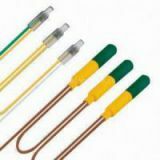 One and six cores sensors are available, according to customers' requirements.